Learning Resource Network is an awarding body creating qualifications for educational institutions, independent learning providers and employers. LRN is recognised for its portfolio of international English qualifications for those who want to provide evidence of their English Language skills for their professional or personal development. 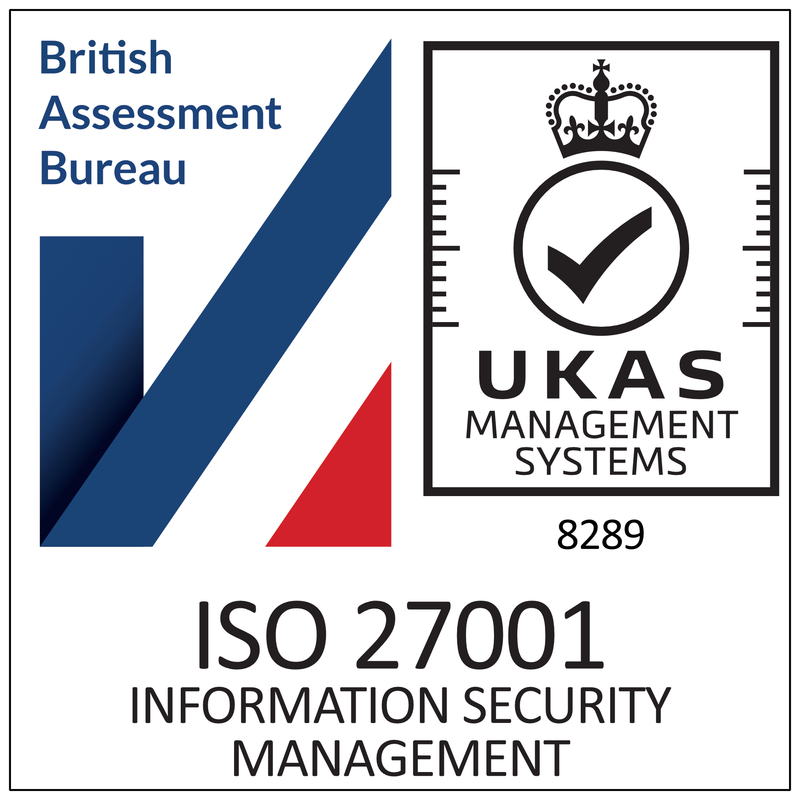 These qualifications are internationally recognised as providing proof of the skills and abilities required by educational institutes, professional bodies and governments. LRN offers its customers qualifications that are easy to deliver, cost effective and user friendly. With our global development, we can now offer qualifications in Business and Education and Training alongside our well know ESOL qualifications. In producing our qualifications the project team drew upon the experience and expertise of academics, professionals working in the pertinent industries and colleagues with a wealth of practice and knowledge of validation, verification, delivery and assessment. speaking, and writing. LRN assess BELT at CEFR levels B1 to C2. LRN offers English Language Teaching Qualifications from Level 2 to Level 5.
understanding and assisting participants in gaining the knowledge required at this level. LRN offers Islamic Banking Qualifications from lower level to higher level. We have been using LRN qualifications for several years to deliver ESOL training to our staff and are very pleased with their performance to date. The courses have been well attended and feedback has been very good. Excellent company to work with customer service is brilliant and very quick at responding with any form of queries, we would definitely recommend LRN as an Awarding Organisation of Fantastic. LRN has been awarded the Cabinet Office’s prestigious Customer Service Excellence (CSE) Standard. LRN is the first Awarding Organisation in the world to have been awarded CSE. 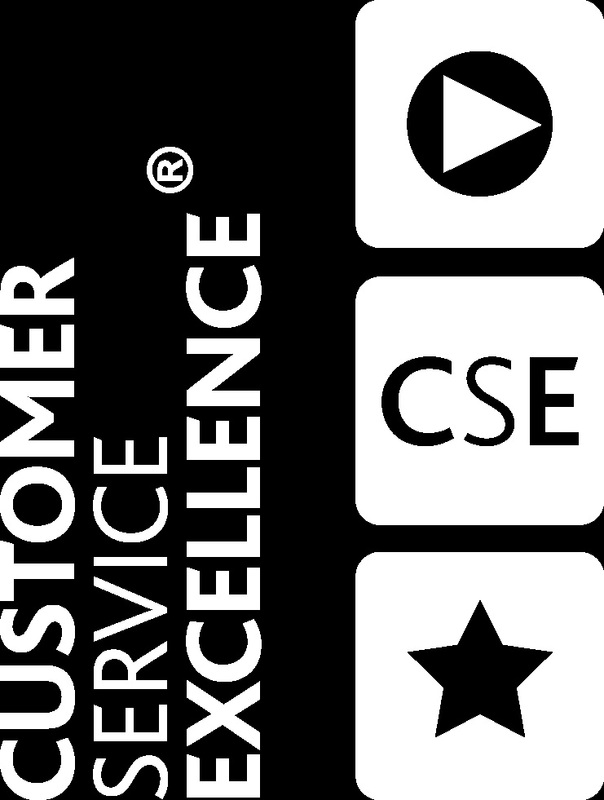 CSE is the gold standard award for customer service delivery, recognising that a public or private sector organisation delivers services which are efficient, effective, and place customers at the heart of the service provision. LRN’s International English Language Competency Assessment (IELCA) is now recognised in Ukraine. Ukrainian Professional Council of Public Health Services.